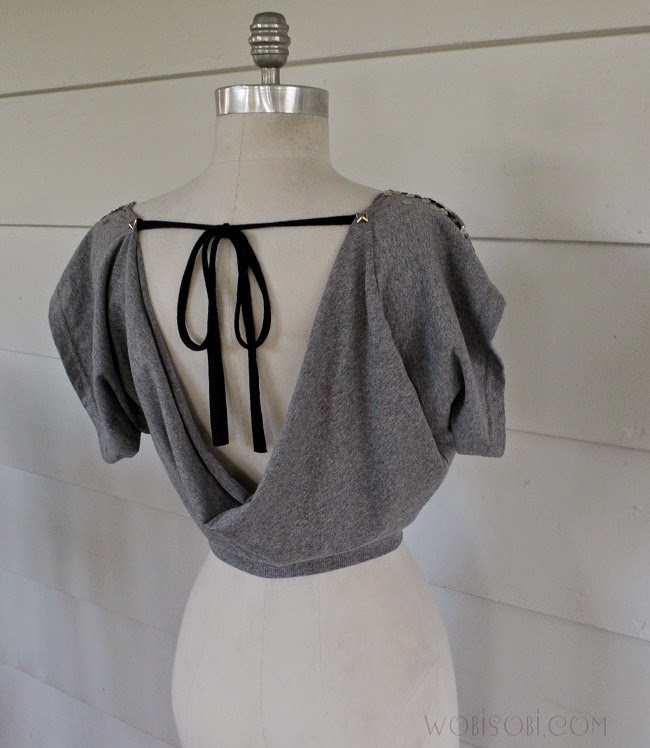 Learn how to turn a t-shirt intro a cute bolero. I definitely need to make this with the crappy pencils that are stored on my drawer. 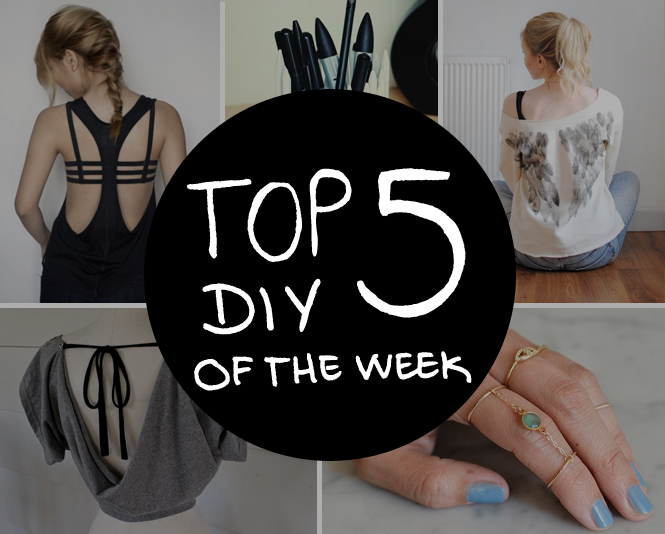 Woww, so many great DIY's this week, I can't even decide which one is my favorite, can you?